Pokémon Go has become a world phenomenon in days as it reached number one on the app chart almost instantly. It has left millions of fans searching the streets for their much needed rare and legendary Pokémon such as Lugia. It is now officially more popular than Tinder has more daily users than Twitter and sees more engagement than Facebook! So why has Pokémon Go become the must have app? The original Pokémon video game series were first released in 1996 and is centered around the concept of fictional creatures called “Pokémon” which gamers known as “Pokémon Trainers” catch and train to battle each other. 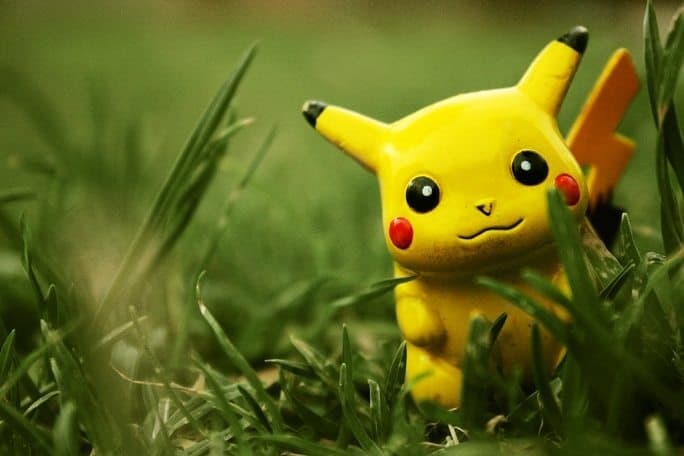 The original game introduced 151 Pokémon to us and involved Ash Ketchum leaving home to become a Pokémon Trainer. He travels through forests and cities and meets other Pokémon Trainers. But perhaps the most exciting element are the battles! 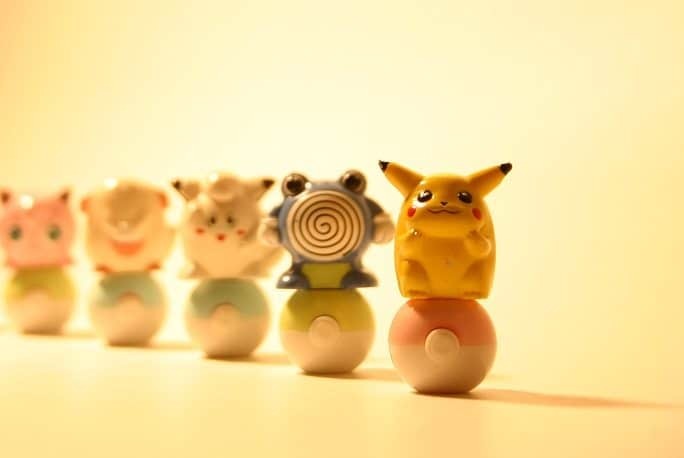 Undoubtedly the main reason for the popularity comes down to the sense of adventure and the mystery surrounding which Pokémon you are going to catch next around the corner. This sense of achievement when you do eventually catch a rare Pokémon coupled with the nostalgic nature of the game completes a recipe for reportedly becoming the biggest mobile game in US history. The game has successfully brought back fond memories of childhood and the phenomenon which was the Gameboy. When gamers loaded their Gameboy and ventured into the virtual world of Pokémon they couldn’t predict what was around the next corner but they knew it was going to be packed full of exciting and interactive battles. 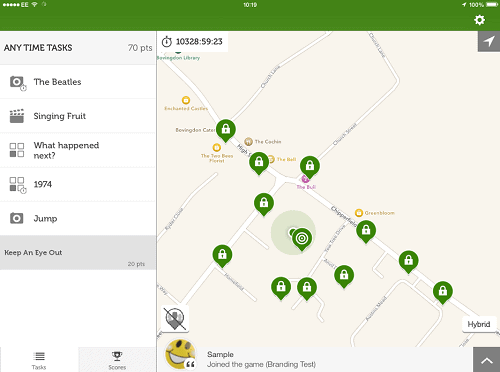 The Pokémon Go app carries the same concept as the Team Tactics interactive treasure hunt app as it uses the same GPS technology to pin point your every move. But that is where the similarity stops. Our interactive GPS Treasure Hunts offer a unique opportunity for corporate groups to experience the same sense of adventure but in fully managed event. Instead of catching Pokémon, teams are challenged to crack clues, complete trivia questions as well as location based questions and hilarious photo challenges. Our treasure hunts can offer personalisation, a safety promise as well as the chance to make a huge return on investment to ensure it is a useful investment of your time! 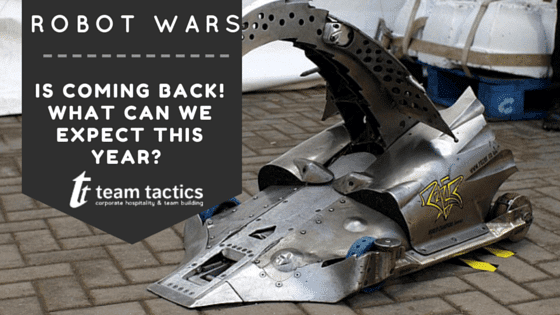 Robot Wars Is Coming Back! What can we expect this year?